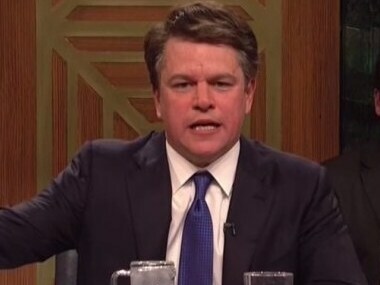 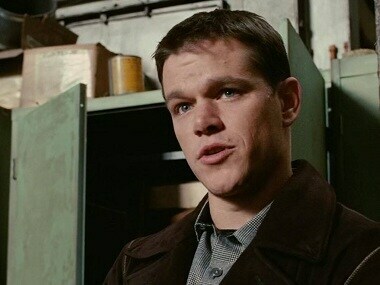 Matt Damon portrayed the Brett Kavanaugh, who has been allegedly accused of sexually harassing Christine Blasey Ford when they were in high school. 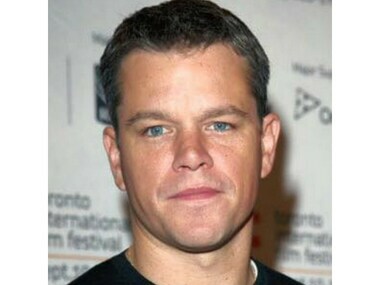 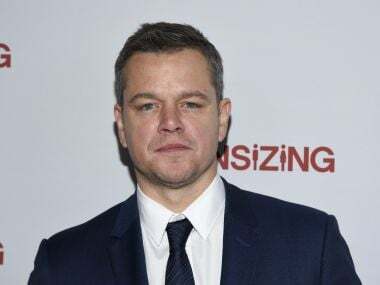 If the talks are finalised, the 47-year-old actor, Matt Damon will play the role of fugitive billionaire commodities trader Marc Rich in the film. 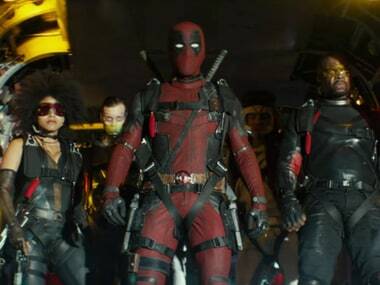 Ryan Reynolds and the writers of Deadpool 2 list all the cameos in the R-rated superhero movie. 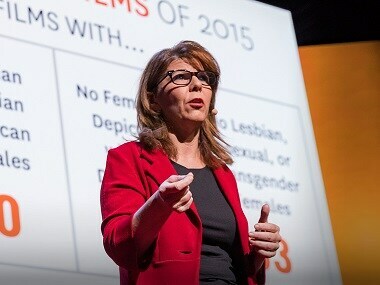 Stacy Smith, a communications professor at the University of Southern California, mentioned the "inclusion rider” idea in a 2016 talk on the lack of diversity in the film industry. 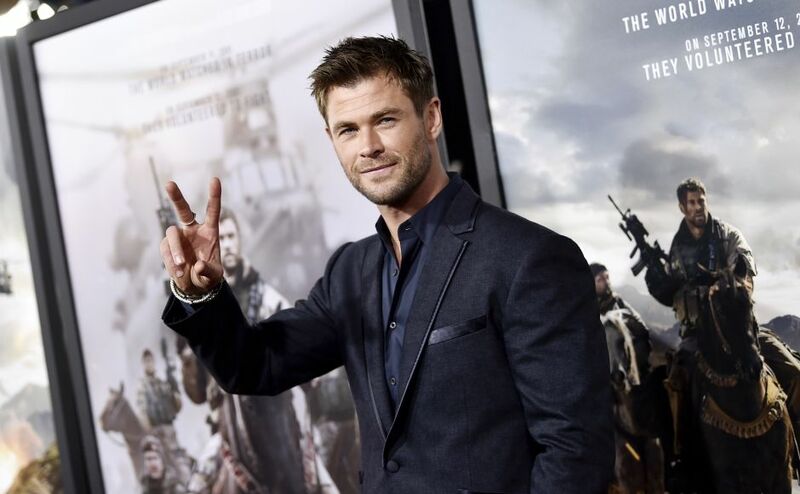 Chris Hemsworth, Michael Shannon and other cast members and celebrities attend the world premier of 12 Strong in New York. 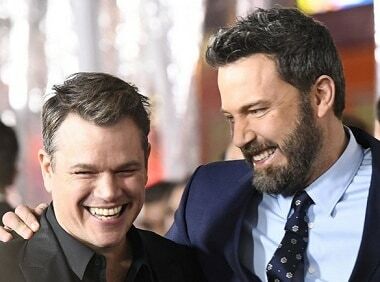 Matt Damon says the backlash for his comments on sexual misconduct was actually very helpful.